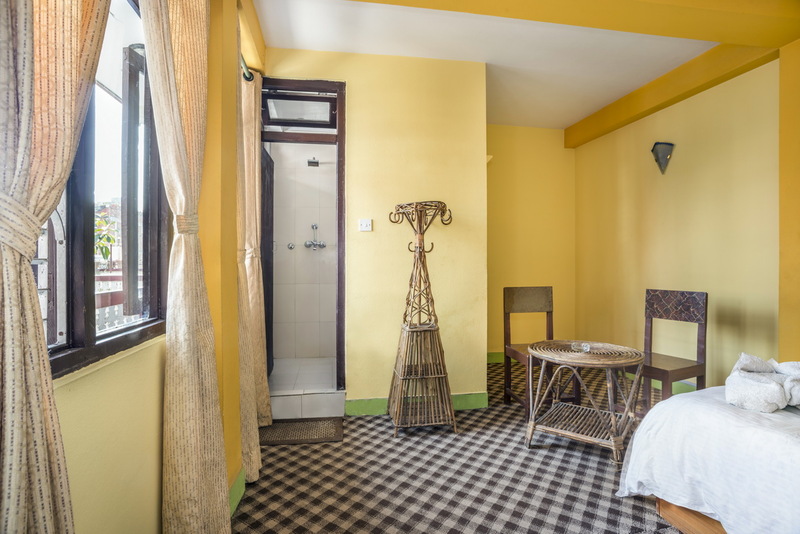 All our rooms come with attached bathrooms, 24-hour hot water, towels and battery backup lighting along with free WiFi. 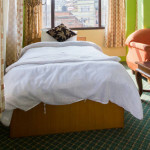 We offer both short and long term stays for our deluxe rooms. 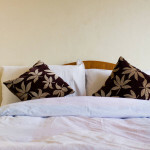 We also offer great value long-stay rates for our apartments. 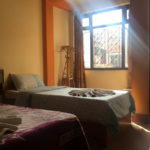 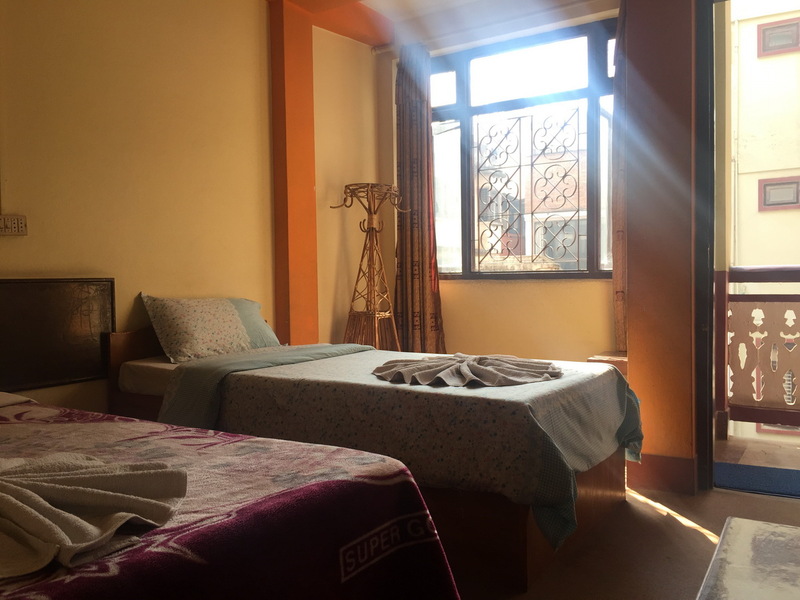 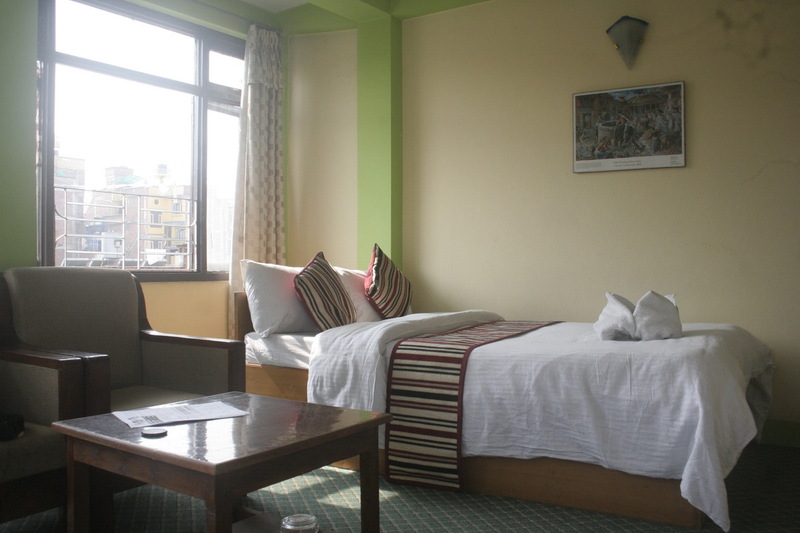 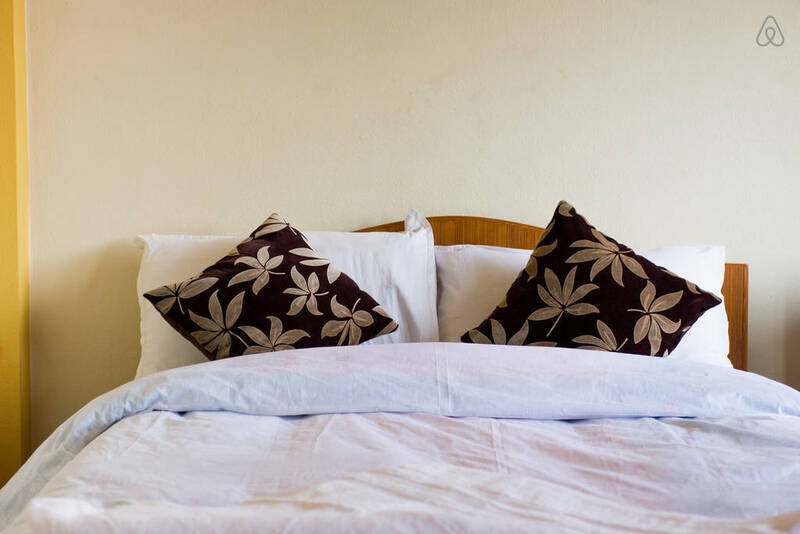 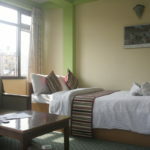 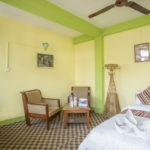 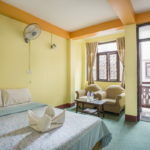 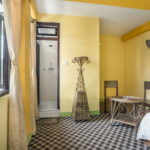 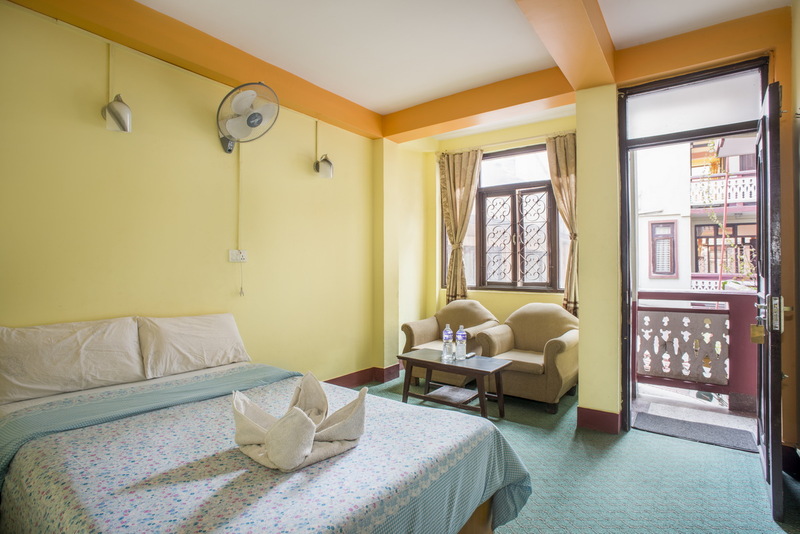 Double rooms: feature en-suite bathrooms, fan, balcony area and free WiFi with prices starting at USD$14. 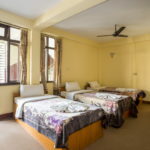 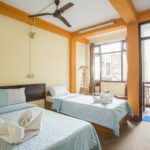 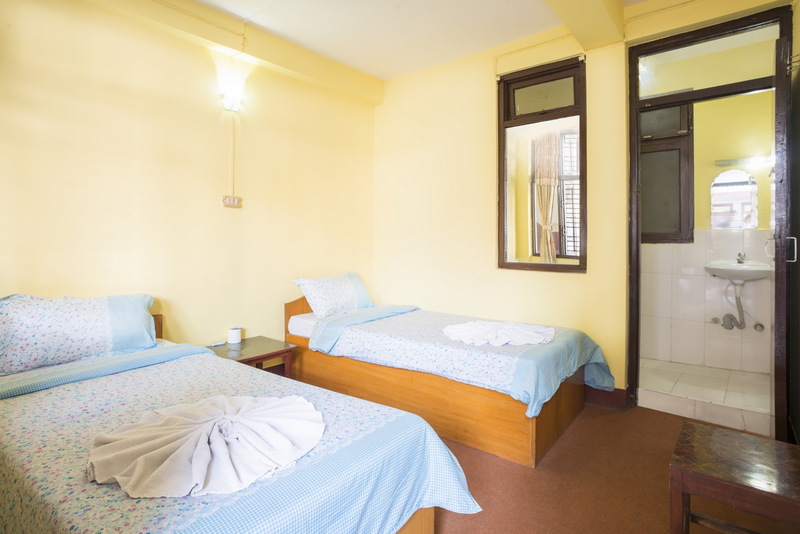 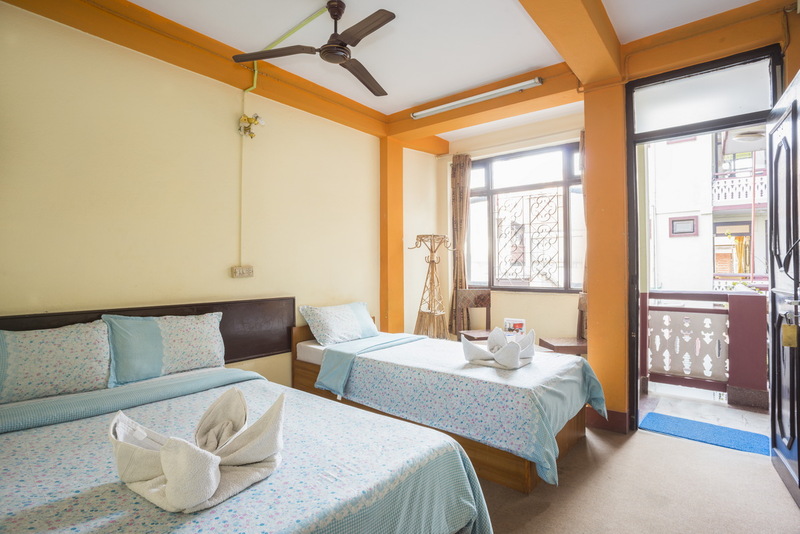 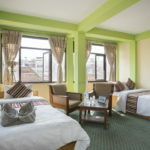 Twin rooms: feature en-suite bathrooms, fan, balcony area and free WiFi with prices starting at USD$14. 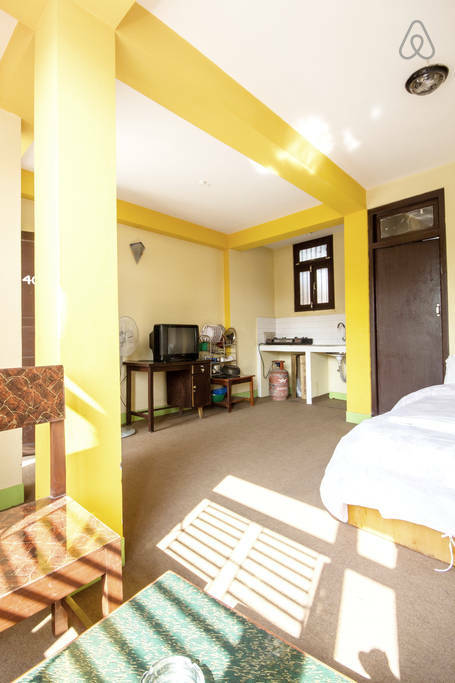 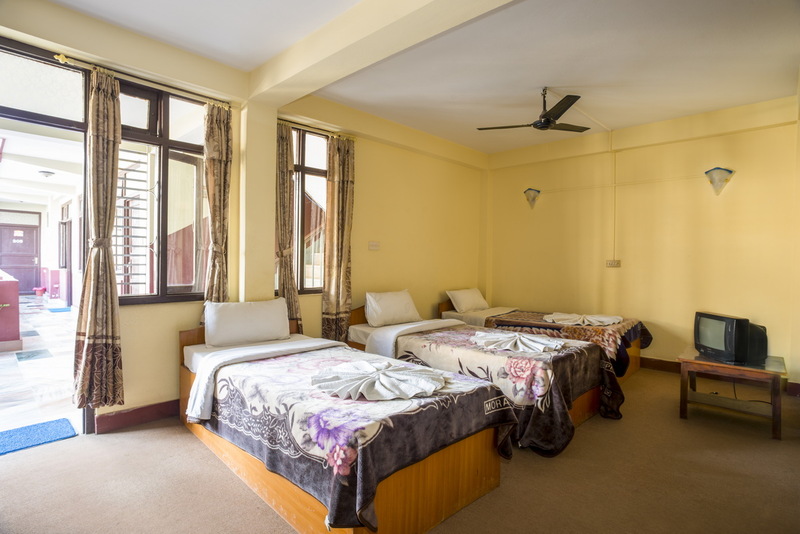 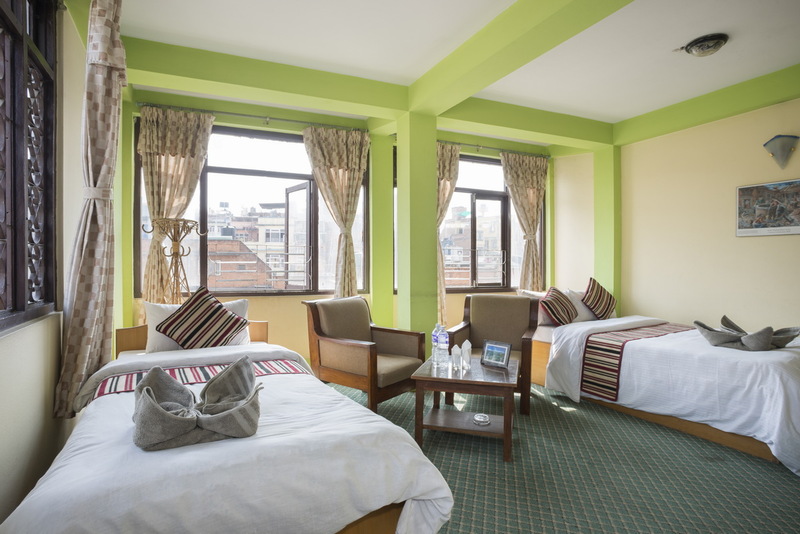 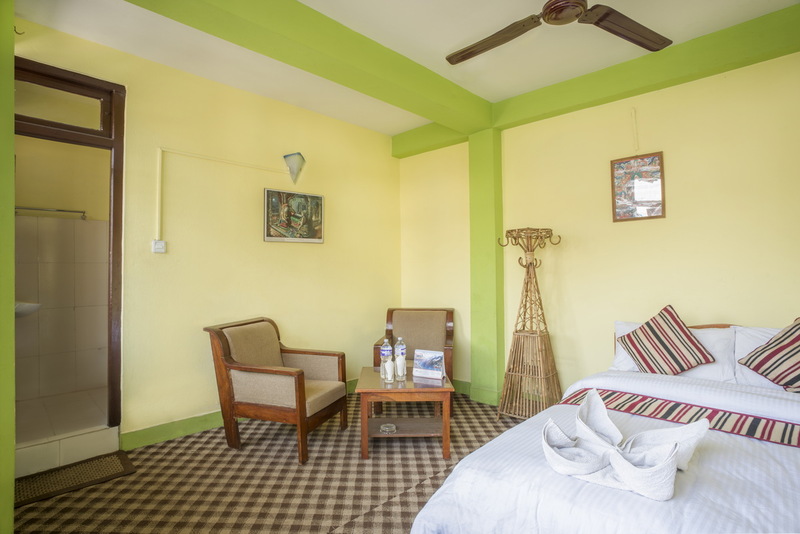 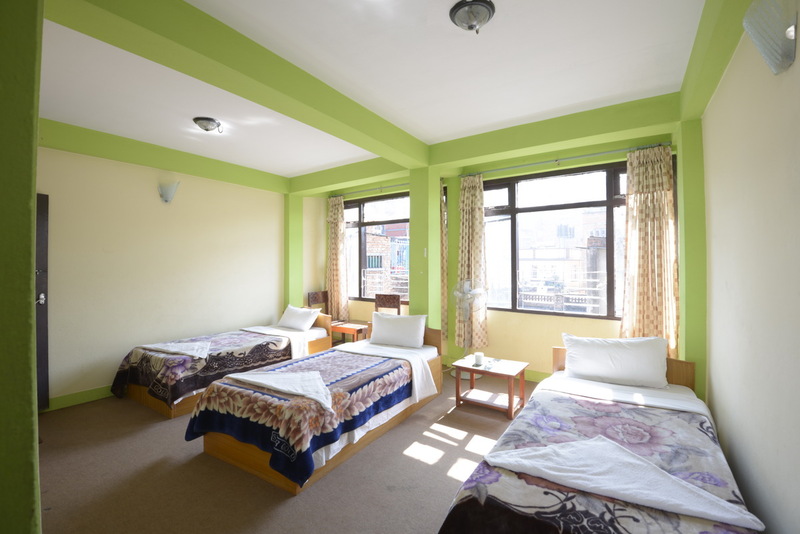 Triple rooms: feature en-suite bathrooms, fan, balcony area and free WiFi with prices starting at USD$18. 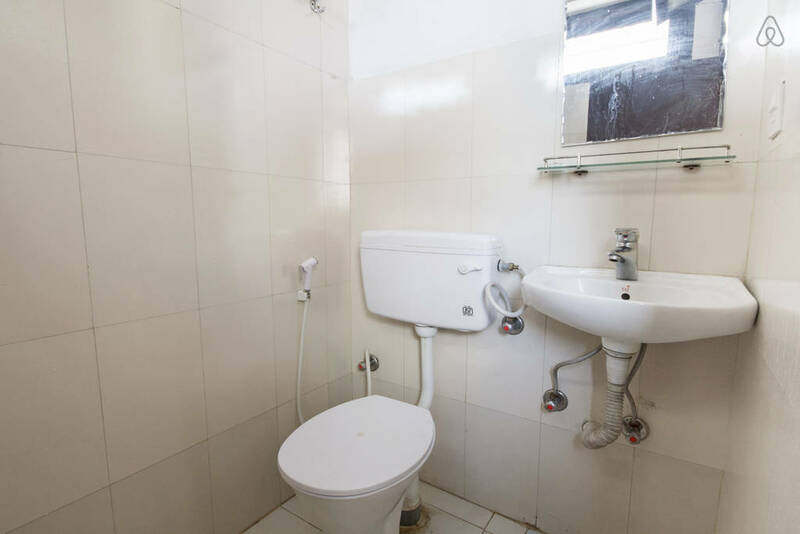 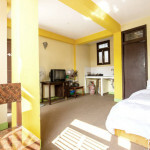 Apartments: feature en-suite bathrooms, fan, cooker, TV, sink, balcony area and free WiFi with prices starting at USD$16. 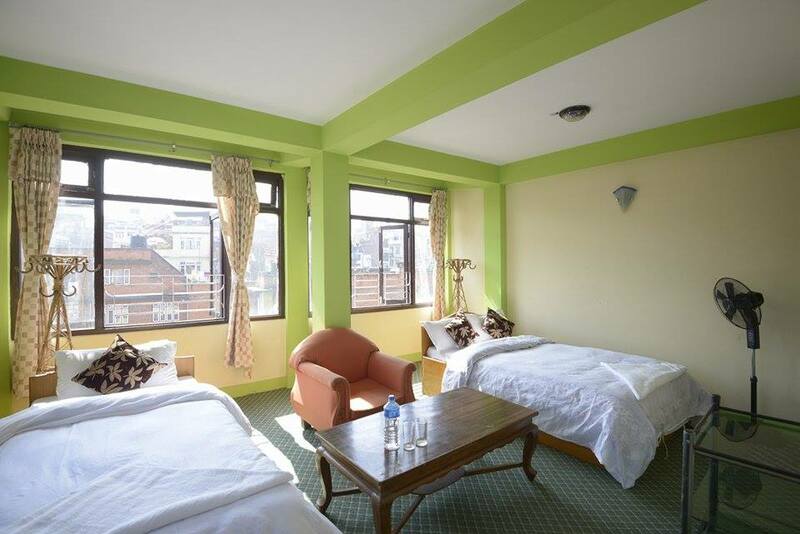 Single rooms: feature en-suite bathrooms, fan, balcony area and free WiFi with prices starting at USD$11.